LIMA — While both candidates for Ohio’s 4th House District have their sights set on education and criminal justice reform if they were to win the office, age, experience and ideology sets the two apart. 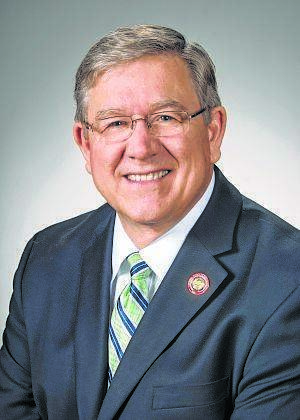 The seat’s current incumbent, Rep. Bob Cupp has held office in city, county and state governments, including a six-year stint on Ohio’s Supreme Court. 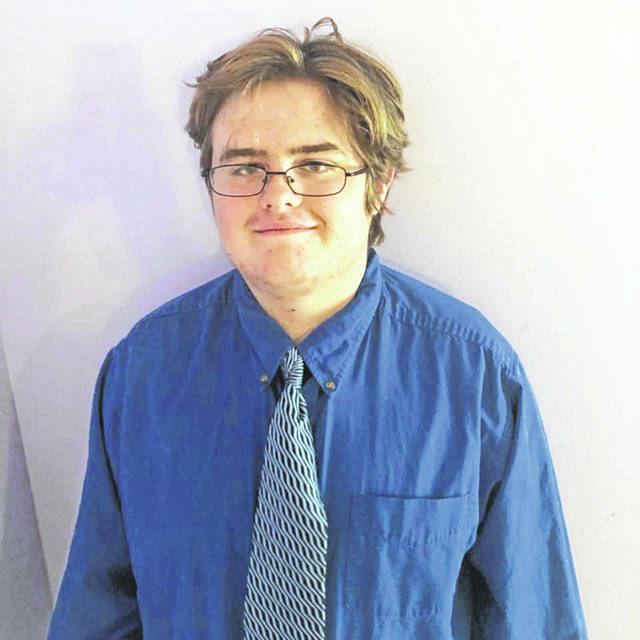 This November, he’s being challenged by 18-year-old college student Tristam Cheeseman. Cheeseman said in comparison to Cupp, his young age allows him to take bolder actions in order to solve the issues affecting Ohio. Cheeseman’s policy platform expresses some of that boldness. The issues he said he wants to tackle during his term include reforming education — such as the the elimination of public charter schools and revision of Common Core guidelines — tackling corruption and strengthening labor law protections for unions. Cupp also named education reform as his primary goal. As chair of the joint education oversight committee, he’s been working on changing how the state determines the amount of funds it gives to each school. Cupp said he aims to have the new framework enacted in the next biannual budget put together by the General Assembly. Like Cheeseman, Cupp also mentioned the need for charter school reform, especially for online schools, but he proposed regulation instead of a charter school ban. As for criminal justice reform, the second issue both candidates mentioned, Cupp said Ohio’s sentencing laws need to be reconsidered and updated to ensure the “laws are properly tuned” to the needs of the judicial system. As a member of the criminal justice committee, he expects there will be a number of hearings to consider what form such overhauls may take. Along similar lines, Cheeseman also named the opioid crisis as the most important issue affecting Allen County, and he said Ohio needs to do a better job giving funding assistance to local municipalities to deal with the problem. “It has decimated the suburbs of Lima and tied down the police force. They’re stuck dealing with opioid cases, and they simply didn’t have help coming from the state government,” Cheeseman said. In comparison, Cupp highlighted the need to keep the economy moving through public policy that encourages low taxes, limited reasonable regulation and develops the local workforce as the region’s most important issue.